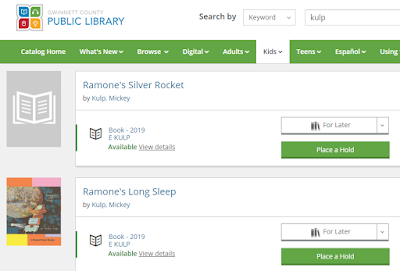 In addition to my poetry books, the Gwinnett County Public Library is now carrying my Rocket Team series of children's picture books in their circulation. 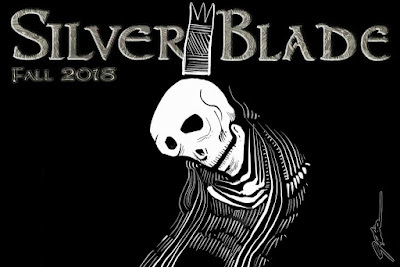 The catalog is still being updated, so the cover for Ramone's Silver Rocket is not currently showing up. 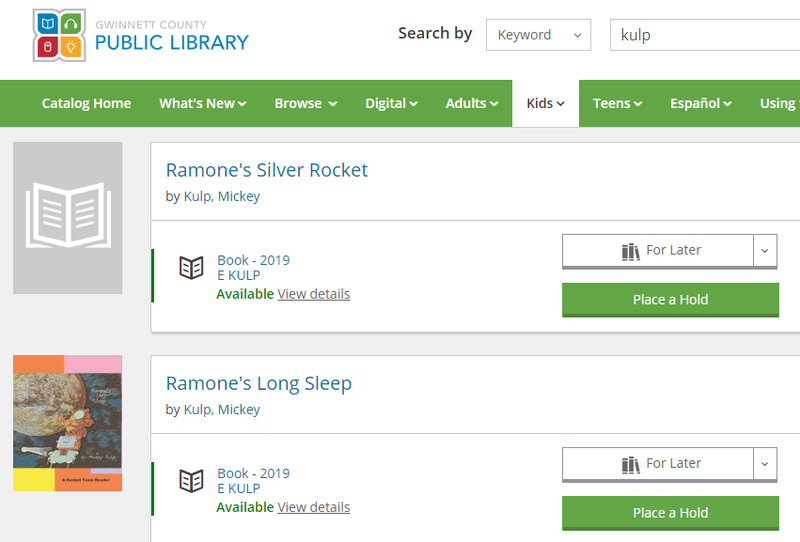 If your local library has not yet cleared Ramone for landing, ask them to carry the Rocket Team series in their circulation. It'll make your kid smarter. 2. Scroll to my pinned post (example image below). 3. Share it. 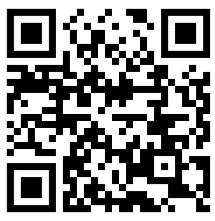 Share it on your own wall, a personal page, your secret "I Love Alpacas" group, everywhere. 4. Each time you share, your name will go onto a numbered list. 5. On April 28 2019, I will have a random drawing; the winner gets a rare, collectible proof copy of Ramone's Long Sleep. As a consolation prize, I will send a private link with some pre-publication samples from my next Rocket Team book to EVERYONE that shares my pinned post. Am I insane? 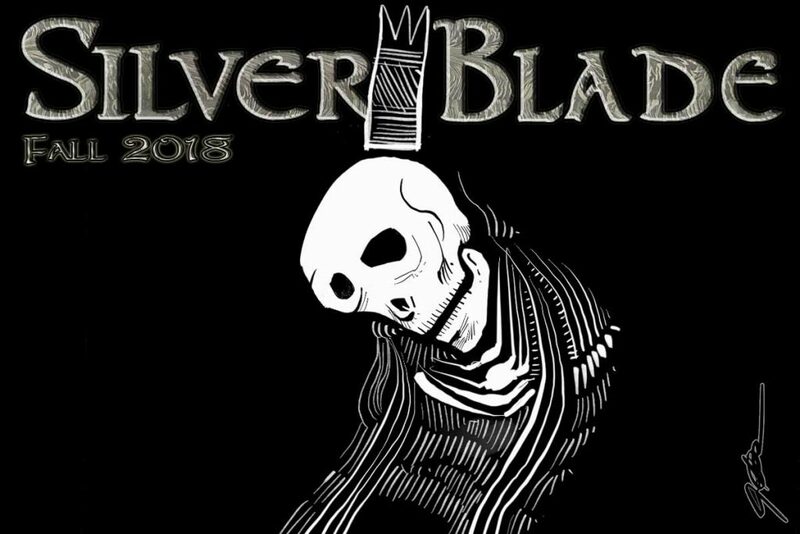 Don't wait to find out; share, share, share! I must be slipping. I missed an opportunity to shamelessly pontificate about one of my published poems. Where's the Geritol? 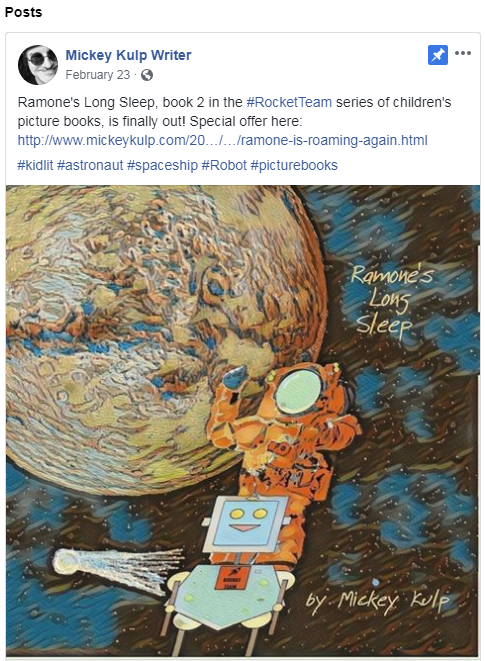 Ramone's Long Sleep, book 2 in the Rocket Team series of children's picture books, is finally out! I have been consulting with Amazon on some of their technical features, so Ramone was delayed a few days. But now he and his robot pal, Pip, are roaming the universe again. This is a calm bedtime reader with gentle rhymes and images. Best of all, I have temporarily slashed the price; I don't want cost to block parents and grandparents who might be interested. 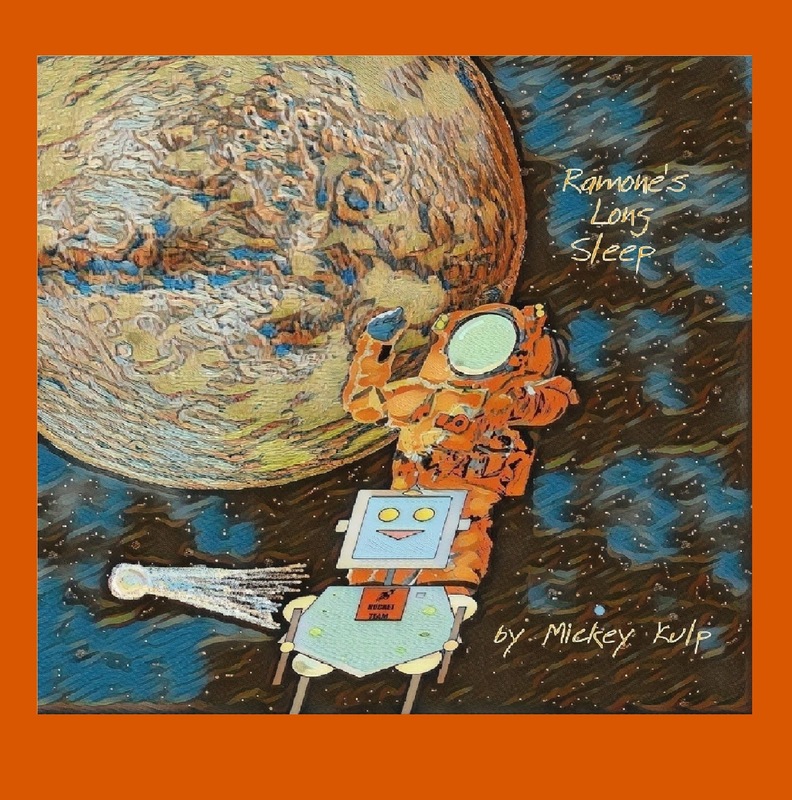 Ramone is a rocketeer on a long space journey with his robot pal Pip. After an eventful day launching into space, they take a long nap, and Ramone has some vivid space dreams. 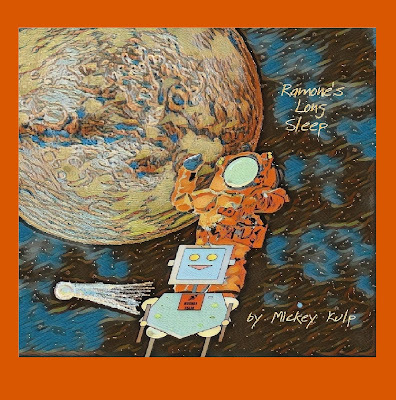 Like all the Rocket Team books, this bedtime reader aims to entertain and educate. Introducing complex new words at a young age is one way to improve vocabulary and reading comprehension. Plus, it will help instill a love of reading and learning. Jenny, the Technical Services Manager at Gwinnett County Public Library, sent me some good news today. 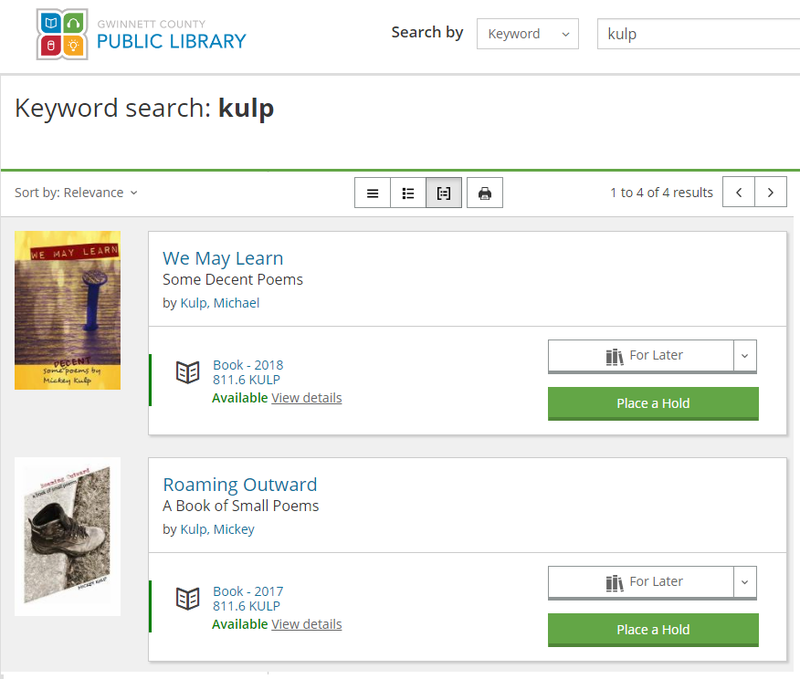 They have added my latest book of poems, We May Learn, to the GCPL collection. This is great timing since I have been invited to dispense enlightenment at their upcoming 'Meet the Poet' event in April. Come to the Snellville Branch on April 2 at 6:30 pm to get your dose. I am now an official dissident, thanks to Angie at Dissident Voice. On Sundays, they publish poems that challenge "the distortions and lies of the corporate press and the privileged classes it serves." 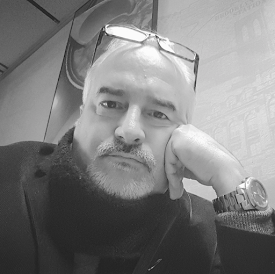 Their goal is to provide "hard hitting, thought provoking and even entertaining news and commentaries on politics and culture that can serve as ammunition in struggles for peace and social justice." 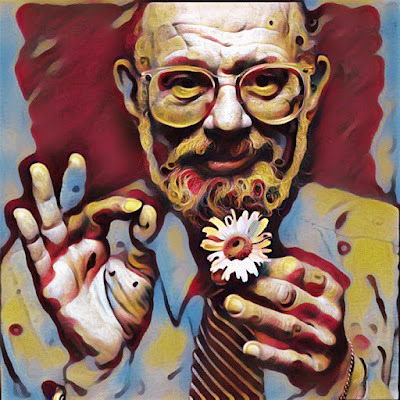 Dearly departed Allen Ginsberg doing Tai Chi in some hybrid version of Jewish-Buddhist-Gay-Poet heaven hath smiled upon me and convinced an Indian professor of English to accept one of my poems in a multi-national anthology. Yep. The improbabilities and interconnections in this wide world never cease to amaze me. After inviting me to submit in October (which is rare for me), I got word from Dr. Vivekanand Jha that my poem 'Allen Does Tai Chi' was accepted "for publication in the poetry anthology, ‘Universal Oneness: An Anthology of Magnum Opus Poems from around the World’ (360 poems by 360 poets from 60 Countries) to be published by Authorspress, New Delhi, India." edited books, Critical Anthologies, M. Phil & PhD Thesis, Poetry, Short Fiction, Novels, etcetra with a list of renowned writers to its credit. They are committed to introducing new and vibrant authors from all over the world. They publish in English, Hindi as well as in all other national and regional languages.